My concern in this essay is with how those of us involved with problems of black revolution—that is, with the crux of what it means to liberate humanity—can further develop a critical stance that deals honestly with the ethicopolitical context in which black art, black performance, black social movements, and black popular culture find expression. I am, in other words, interested in configuring the critical study of hip hop within an accounting of the materiality of antiblack sexual violence in which the modern world is grounded, especially as hip hop emerges through the transmutation of the state’s terroristic repression of black revolution in the 1960s and 1970s into the sexualized violence of the present prison industrial complex. My focus, then, is on how the context of a world in which, since the dawn of the African slave trade, black people are structurally positioned outside the human family, and its claims to integrity, honor, and visibility can inform how we read black expressive cultures. I suggest that rigorous adherence to this context is rare in cultural critique. 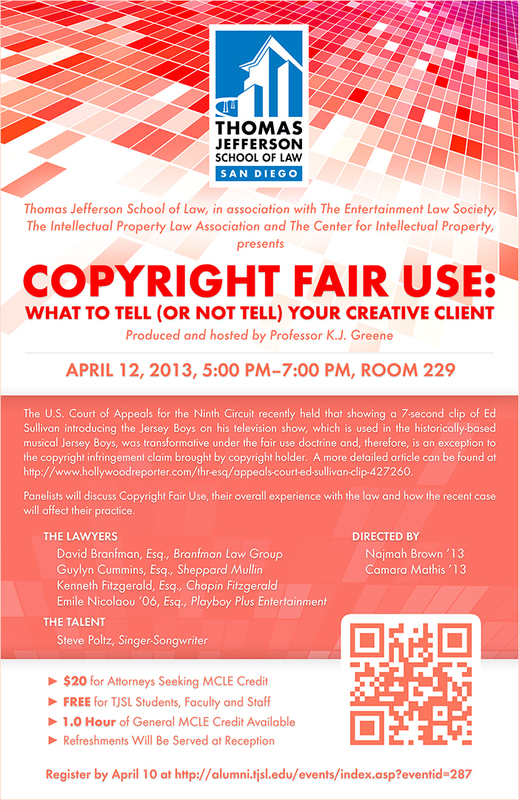 Hip hop and copyright law are intimately connected. Professors K.J. Greene and Andre Smith have argued that copyright law acted in the past and continues to act to stifle freedom, creativity and originality in hip hop music. 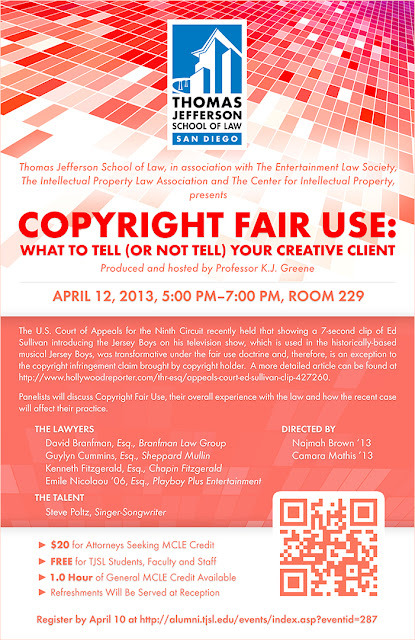 A symposium is being held at Thomas Jefferson School of Law on April 12, 2013, that will serve to enlighten all on recent changes in copyright law, particularly the fair use doctrine. Will Hip Hop Solve Mass Incarceration? 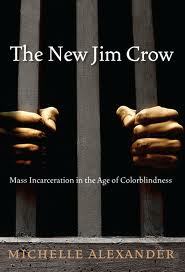 We've all heard about the evils of mass incarceration, made perhaps most salient by Michelle Alexander's book The New Jim Crow: Mass Incarceration in the Age of Colorblindness. Reactions to the book have largely been positive and you need not look far to find a review of this important text (SocialistAlternative.org, New York Times, Boston Review, International Socialist Review, Seattle Post-Intelligencer, Yale Daily News, Washington Lawyer, Journal of Sociology and Social Welfare, and my own in the Texas Law Review Dicta are but a few of the many reviews). Savvy Internet searchers that you are, I am sure you've also come across numerous reading groups, discussion board threads, and local meetings organizing people around the important issue of mass incarceration. These are all great. But, now what? Alexander suggests we need a mass movement to end mass incarceration. Russell Simmons and Dr. Boyce Watkins have joined forces to call on the White House to address mass incarceration. They remain relatively quite about their plans however. We do know that several hip-hoppers are involved including Lil' Wayne and Nicki Minaj. KultureKritic.com and BlackBlueDog.com have both reported this story. Questions remain... What should we expect from Simmons and Watkins and their associated stars? 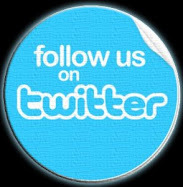 Will their work reach the masses who will need to join in the effort to end mass incarceration? When will we have a better idea what Simmons and Watkins want and what their strategy is for achieving it? Simmons and Watkins are surely doing important work, but we'll need to wait and see what becomes of their efforts. Time, 8 a.m. – 7:30 p.m.
Criminal justice in the 21st Century confronts a combination of novel and familiar challenges. New technology and new legislation purport to redefine individual rights, such as the right to privacy or the right to bear arms, in the name of greater public safety. While the past decade boasted a record low number of reported crimes, prosecutorial and police power continues to expand. These issues raise a question of whether there is any legal, constitutionally sanctioned manner to balance individual rights and safety concerns. This symposium provides a balanced discussion about pertinent 21st Century criminal justice issues. It weighs broader societal interests, such as safety and public order, against individual interests, including civil rights and civil liberties, privacy and autonomy. This symposium confronts these difficult issues with an open, informed perspective that fosters dialogue with an end towards positing practical and effective solutions. The full-day symposium qualifies for 7 non-transitional CLE credit hours (1 ethics and 6 practice credits). No partial credit will be awarded. The CLE fee is $175. Hardship tuition reduction is available. To receive CLE credit, please complete the CLE Payment Form and return it as directed on the form. There is no fee to attend the symposium, but registration is required. Please complete and submit the online registration form.